The San Bernardino County court system handles a half million cases per year, but its green-screen COBOL system didn’t let it accept electronic transmissions. Verastream terminal emulation put a front end on the existing system to allow it to send and receive filings automatically. San Bernardino is one of the largest counties in California, and its court system has a caseload of 500,000 per year. Facing budget cuts of $6 million in 2010–2011, the courts hoped a one-time investment in technology would increase efficiency to help offset those cuts. Verastream terminal emulation was exactly what they needed. The county court system used a legacy application that couldn’t receive electronic filings. Clerks were spending eight hours a day keying in cases—100,000 from the Division of Child Support alone. But leaving that application behind was not an option, since it incorporated so much business logic and had been highly optimized over the years. Verastream created a new e-filing portal that freed up clerks for other tasks. 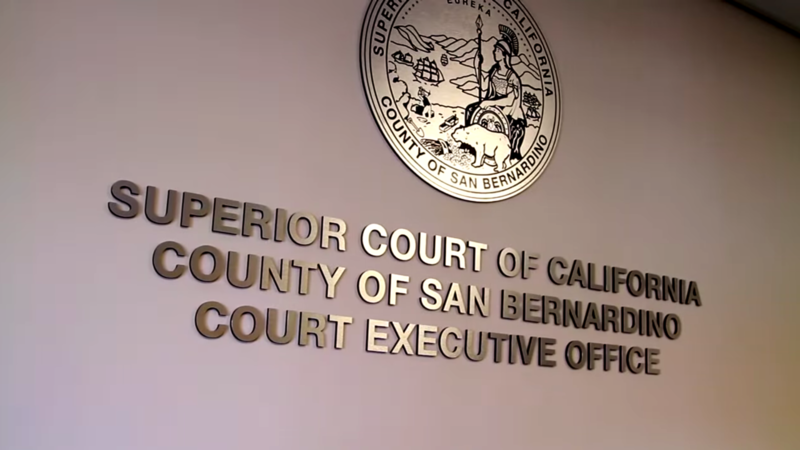 Now the San Bernardino County courts can engage with other courts, even those with state-of-the-art systems. The deputy court executive officer praised Verastream as an essential tool for meeting modern demands. "Verastream has become a core technology for us in expanding those capabilities." Verastream Host Integrator is part of the Verastream legacy integration suite. This range of mainframe, web, and desktop modernization tools rejuvenates legacy applications. Organizations can extend the use of existing IT investments while adopting valuable new technologies. Verastream-generated services can be mixed, matched, and reused to extend legacy functionality to new applications or users. No code changes to existing applications are required. As one of Micro Focus’s terminal emulation solutions, Verastream software helps you build web, mobile, and cloud-based apps that take advantage of legacy data and logic. Use it as a stand-alone tool, or incorporate it into your existing system of integration, legacy access, security, and management products.